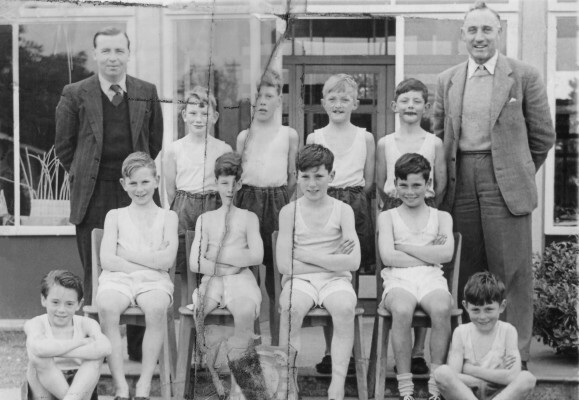 A rather tattered photo taken in 1954 of the boys of Morgan’s Walk Junior School, showing off a recently won shield. This page was added on 17/07/2010. Rodney Elliot is not in the photo.